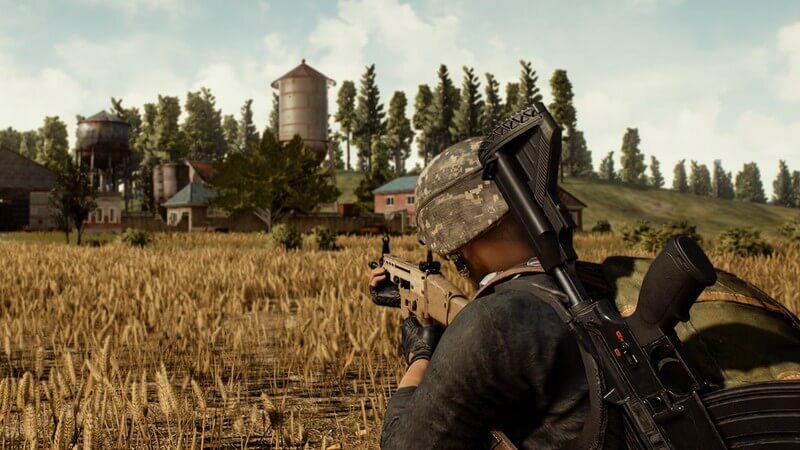 Combating hackers and cheaters for PlayerUnknown’s Battlegrounds, also known as PUBG, has become a real problem for developer Bluehole/PUBGCorp for the past couple of months. But Chinese authorities arrested 15 people for their roles in making and selling cheats for the online shooter, and the offending parties have been fined over $4.5 million. The investigation is still going on and it is likely that more people will be arrested for partaking in this crime. The people that have been making and selling cheats were using software to look at the login information and personal data of users computer. The players that brought the cheat were using it to get an unfair advantage in PUBG and got their data stolen instead. 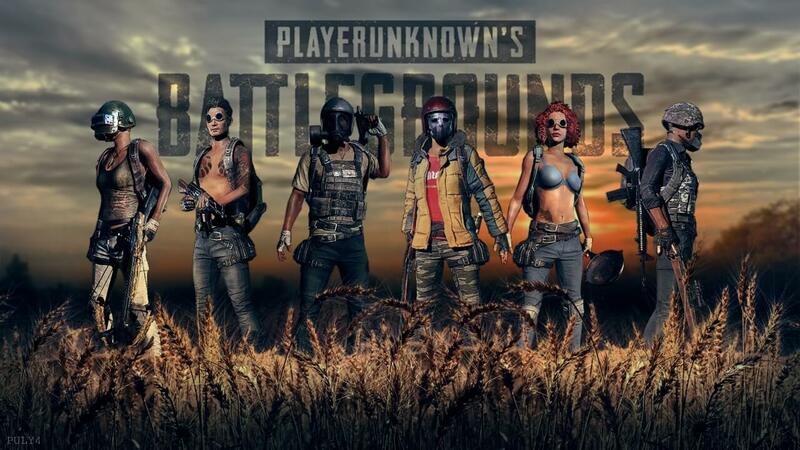 According to reports, the gangs were profiting around the same amount as they were fined and part of the arrest was to tackle the extreme amounts of cheating in this game. The cheat allowed players to survive longer as bullets did less damage, aim more accurately, and spot foes on the map. This cheat allowed them to win games quicker, which, in most cases, allowed them to buy more loot and sell it for real cash, turning a profit. Some hack programs that are being distributed through the internet includes a Huigezi Trojan horse (Chinese backdoor) virus. It was proven that hack developers used this virus to control users’ PC, scan their data, and extract information illegally. He promised that they will be cracking down on cheating in the future of the game. 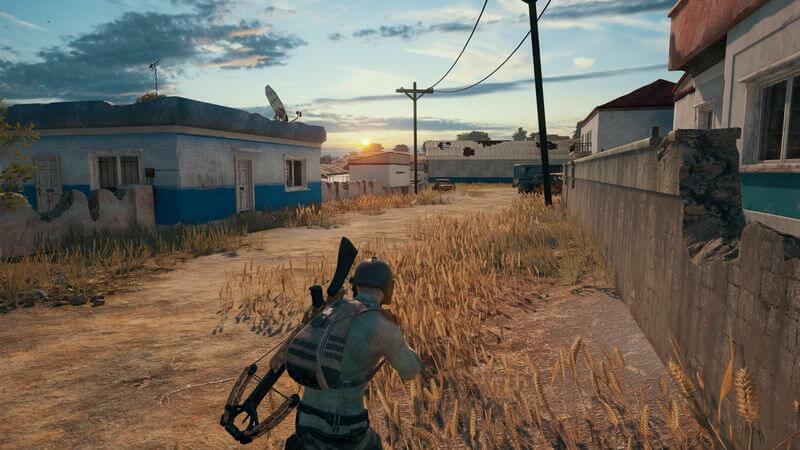 These arrests are good news for Bluehole because now they can send a clear message to hackers and cheaters around the world. What are your thoughts on the sentence? Let us know in the comments below, and keeping coming back to The Nerd Stash for all of your nerdy news and needs.